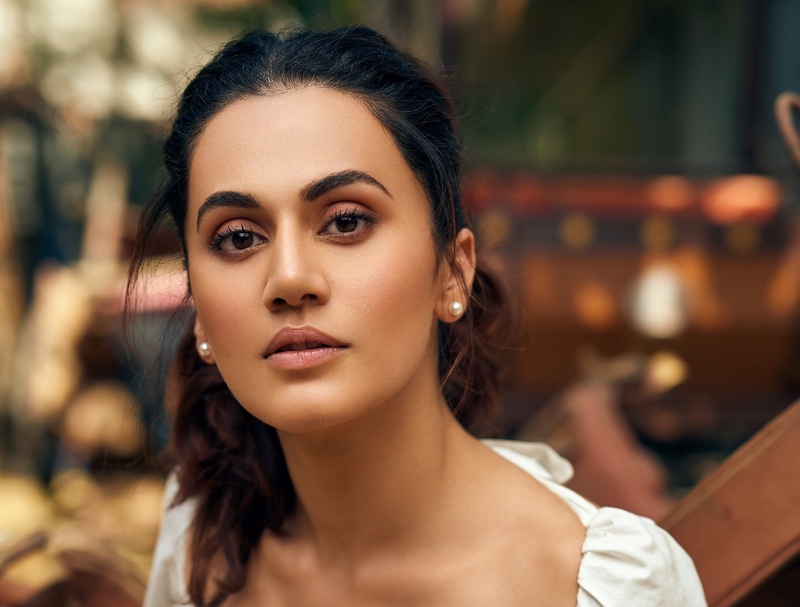 Taapsee Pannu has been firmly established as the game changer of 2018 and has continued her path-breaking movies in 2019! Having worked non stop for over a year, the actress started 2019 shooting for anticipated films like Mission Mangal and multi lingual film Game Over. The actress who is known for her powerful characters gave a fantastic performance in her first release this year, Badla. As expected the film has bagged rave reviews as well as has become a winner at the box office. The film which reunites Taapsee Pannu and Amitabh Bachchan has left us spellbound asking for more. 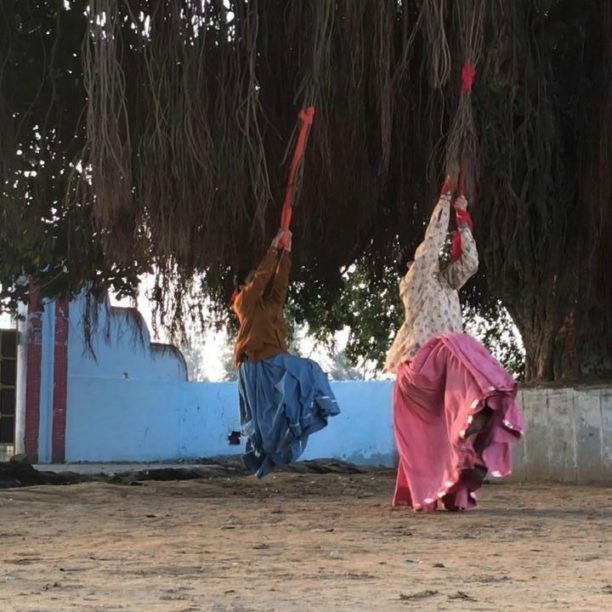 While the actress is reeling in the success of Badla, she has already moved ahead to shoot the second schedule of the much awaited film, Saand Ki Aankh, the story of one of the world’s oldest sharpshooters – Chandro Tomar and Prakashi Tomar. 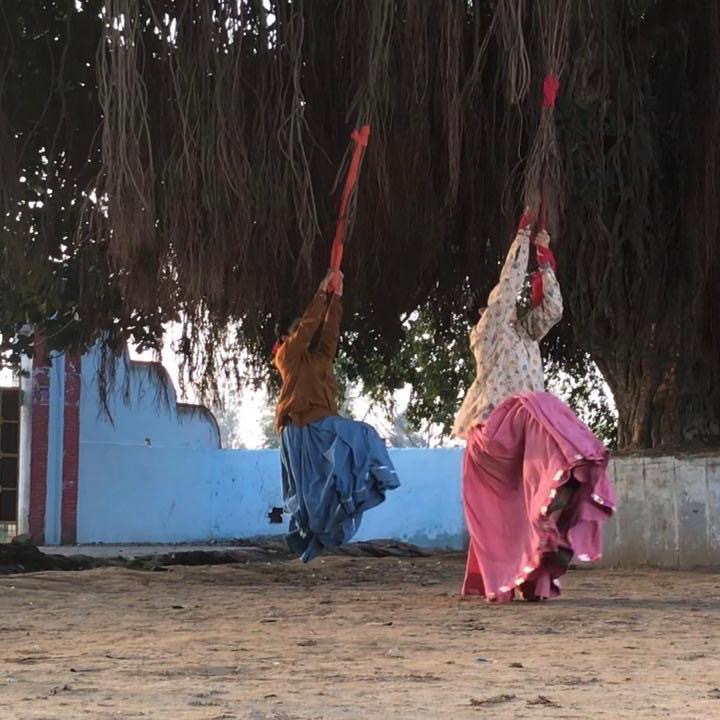 In fact check out these glimpses from the set! The actress who has become voice for change is giving us some of the strongest cinematic experience with each character she plays. The audience and her fans are now eagerly waiting to see the actress deliver more such challenging and out of the box characters in her upcoming films. 15 queries in 0.355 seconds.